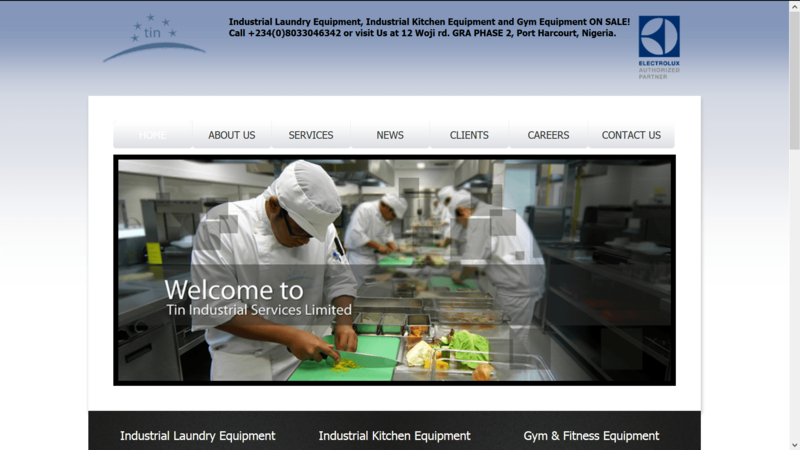 TISL is an hospitality firm offering commercial hospitality services and industrial products. A custom website was created to illustrate the services offered by the company as well as showcase their thousands of products. The site features a custom-built Content Management System CMS for easy management of site content. Head Office: Port Harcourt, Nigeria.